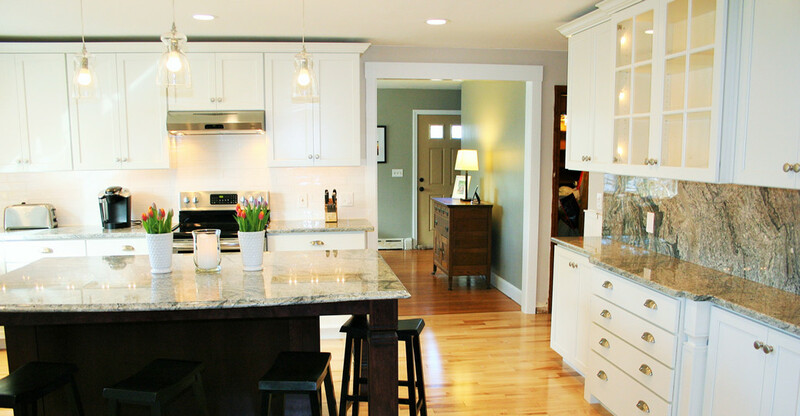 A Kitchen & Bath by James is a complete design, remodeling and renovation company that has been located in Groton, CT since 2005. 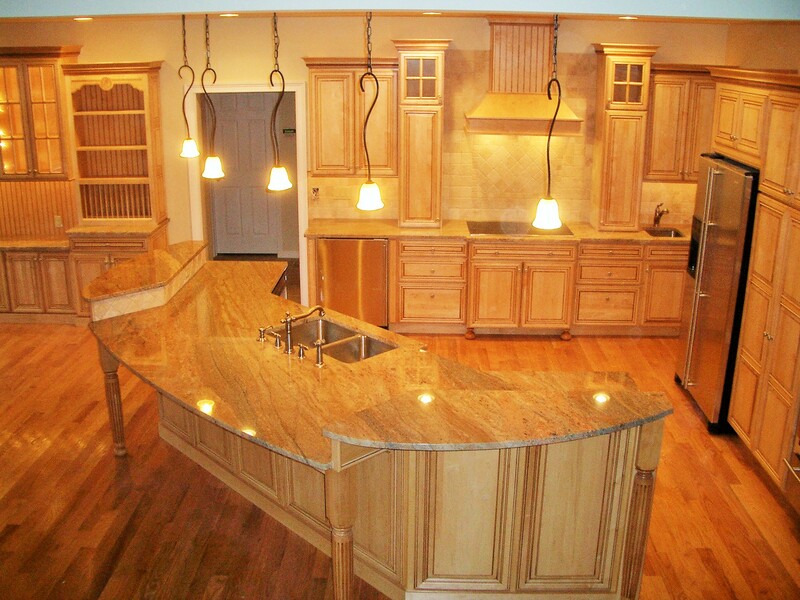 We offer design styles from traditional to contemporary and can satisfy any taste or style. We specialize in the remodeling of Kitchens, Baths, and Beyond, including home offices, basements, windows, and doors. 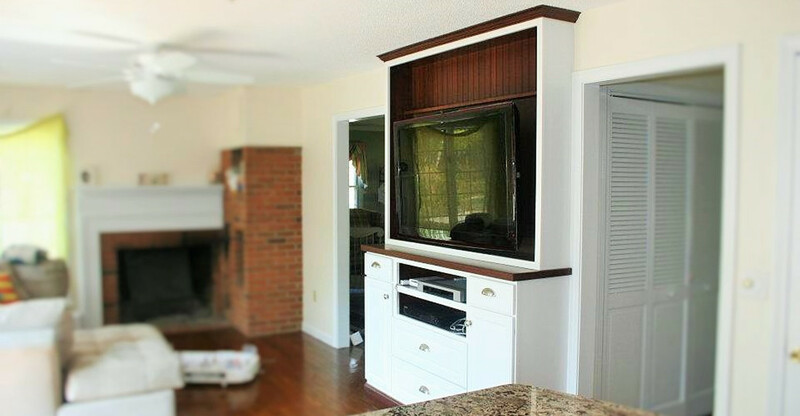 Our skilled team of professionals has been in the business for nearly 2o years and is ready to help create, supply, and install your vision. No project is too small. We’ve been successful because not only do we afford our customers the luxury of class, comfort, and their dreams becoming a reality, but we do it all at an affordable price. We have carpenters and a tile man on staff. Plumbers and electricians available as well. Take a look at our photo gallery to see just some of what we have to offer. Our showroom is filled with flooring, fixtures, accessories, wood, tile and stone samples, so be sure to head on over today. 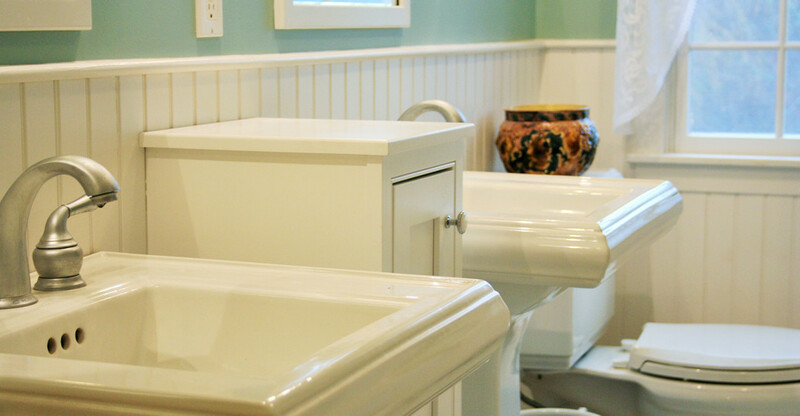 Custom kitchens and baths for Stonington, Mystic, Groton, Norwich, Griswold, New London County, Windham County, Hartford County, Tolland County, New Haven County, Middlesex County, Westerly, RI and more!